﻿Make secure online payments to The Evergreen State College. If you are a current student, staff, or faculty, use your my.evergreen.edu account to log in to Web Payment. You can pay for tuition, fees, library or media loan fines, housing, mandatory meal plans, child care, parking passes, and more. If you are paying tuition for a current student, go directly to the Authorized User login on the Web Payment site and use the account information provided by the student. Find out how to be set up as an authorized user. You can also make a one-time payment without needing a login if you know the student’s A number and amount due. If you are a prospective student, community member, or visitor, select one of the links below. 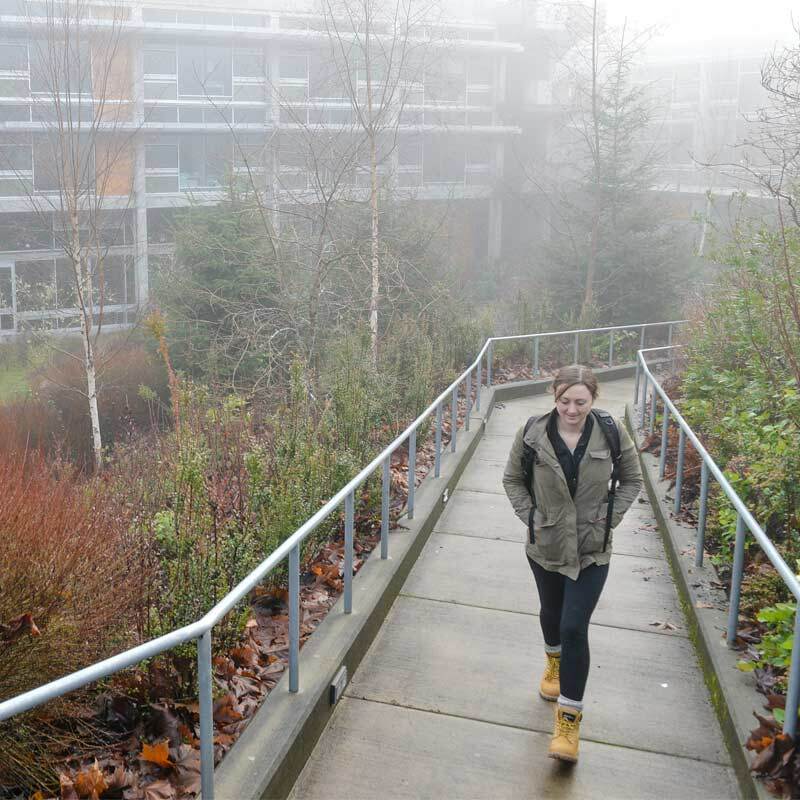 If you are interested in making a donation for scholarships, in support of specific programs, or more, see Giving to Evergreen. Non-Student Invoice Payments Have your 5-digit invoice number ready. Photoland printing fee Minimum payment is $5.00. Maximum payment is $100.00.